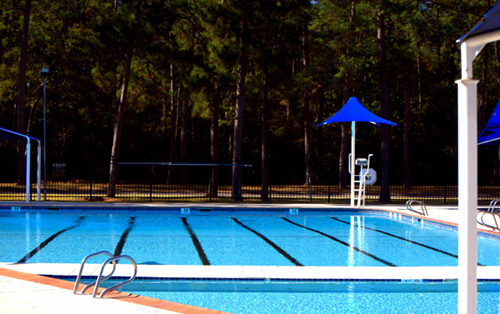 Newport is a community nestled in far East Harris County just north of Highway 90. Trees, trees and more trees. One of the primary attractions to homeowners and residents is the lush and thick forests which surround and make up the community. Walking Trails and Parks are owned and operated by Newport MUD. You can reach NMUD at (281) 324-9803.